Druzy is a highly sought-after precious substance which is popular for use in jewelry. 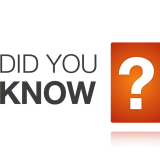 Until about 10 years ago, however, drussy minerals were little more than a curiosity. While of interest to serious mineralogists, they went unnoticed by jewelry designers, gem collectors, and the general public. But the appeal of drussy material is easy to understand. With its multitude of tiny crystals, drussy possesses a reflective surface reminiscent of sugar or snow. 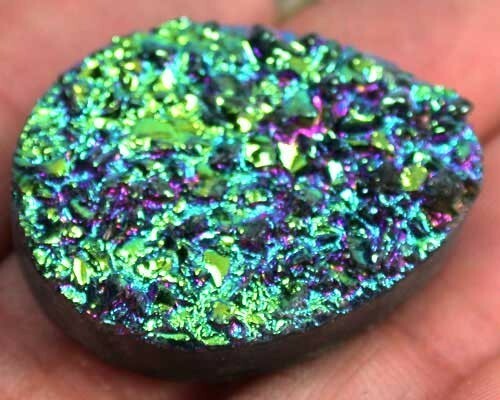 Most species of drussy gems, even those with vivid colours like hot pink (cobalt-calcite), day-glow green (uvarovite), or multi-colour (rainbow pyrite ), are natural. Quartz drussy is available in mostly muted natural colours. Additionally, many quartz pieces are dyed black or other colours, and some are coated with titanium or other metallic vapour to create various iridescent finishes. 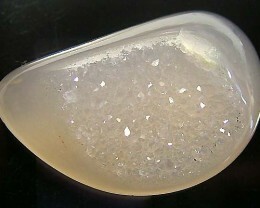 Druzy is most usually made up of lucid quartz crystals and is typically found on either grey or blue. It can also be available in brown, red, yellow, and orange. 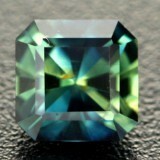 More seldom, it has occurred with sea green garnet crystals or radiant blue azurite. 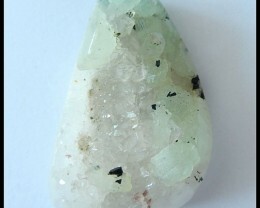 Druzy quartz is subtle and can be effortlessly damaged, so it is commonly used in pendants. Generally speaking, Druzy crystal is considered to endorse strength and promote fresh ideas to guide an individual’s growth. Specific structures of this stone are well-known to have their own various benefits. It is also connected with harmony, patience, and optimistic love. It is also well-known as “The Gemstone of Heaven.” Its signifying effect on the individual’s body and mind assisted one to get the highest wisdom. 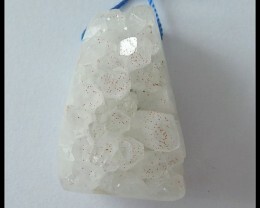 Most people believe that Druzy helps its user to calm down, thereby eliminating anxiety levels. 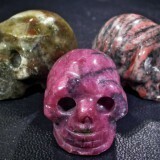 Psychics consider that this gem can facilitate the opening of blocked-up power and help its user find their own vision. 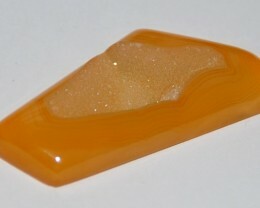 Druzy has several healing properties. Overall, the stone cleanses and increases the body’s natural therapeutic properties and reinforces the spirit. 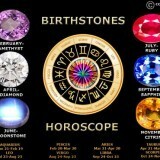 It is also believed to offer the stability needed to avoid despair or perverted feelings of panic or fear. 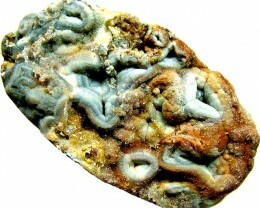 Druzy stones are mostly discovered in Thailand, China, India, and Brazil. 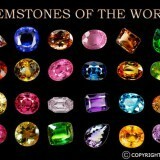 The gemstone consists of a lot of healing properties. It fortifies the circulatory and resistance of your body, as well as cleanses the reproductive system. Some people consider that it can also be functional in curing infection. 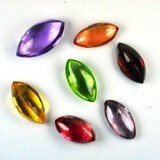 Others people consider that this gemstone has the influence to make the emotional better and intellectual issues, as well. 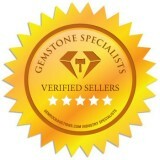 People recognize Druzy crystal for several and different reasons. 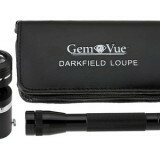 For some it is recommended for its aesthetic beauty. For others, it has effective healing powers and properties. Whatever the reason, it is definitely measured as nothing less than a beautiful and essential gift from nature.